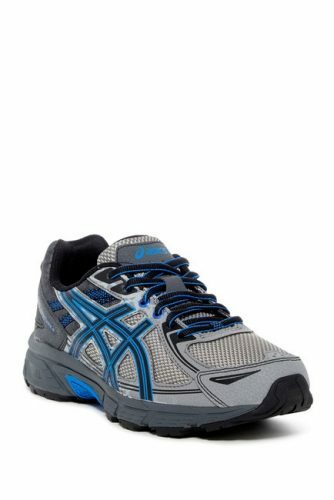 ASICS Men’s Sneakers from $40! 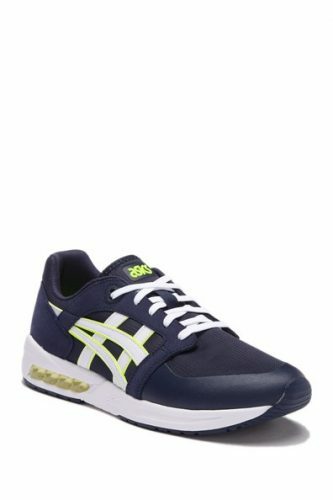 Stay active with HauteLook’s offer on ASICS men’s sneakers, with a pair starting at as little as USD $40! With a wide range of styles and colors up for grabs, they’re all the motivation you need to keep those fitness goals up and running. But be sure to lace up this discount quickly; these shoes will likely sell out soon, and the deal ends today! Get access to free US shipping on orders above USD $100 with Buyandship!